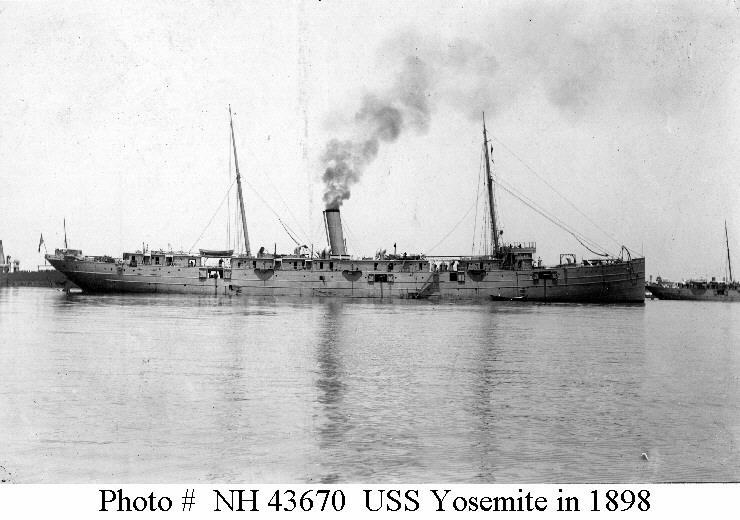 ↑USS Yosemite. 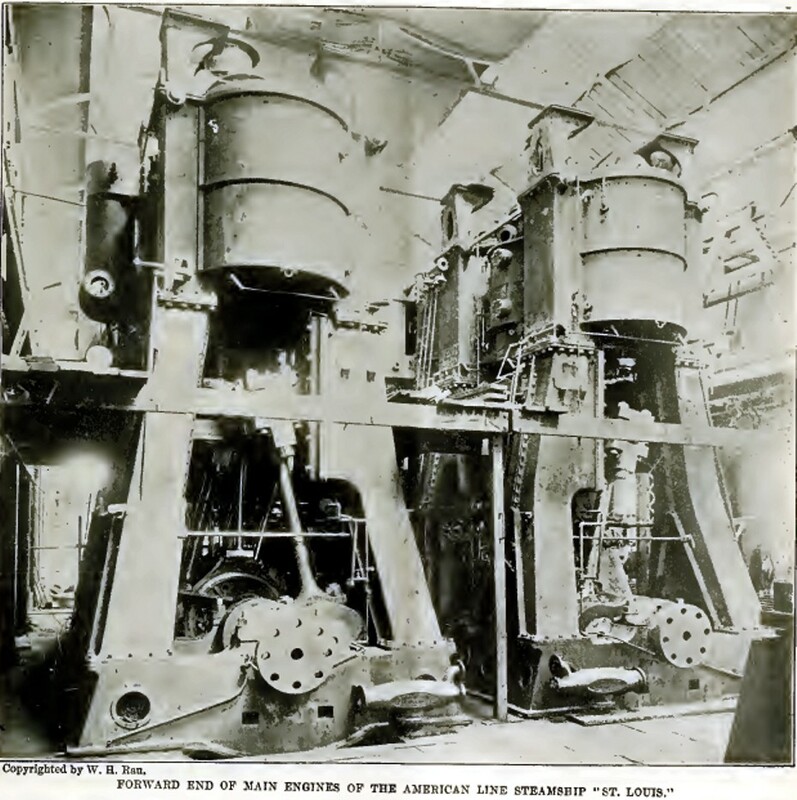 Photographed in 1898. Ship ahead of her may be USS Yankee. U.S. Naval Historical Center Photograph. 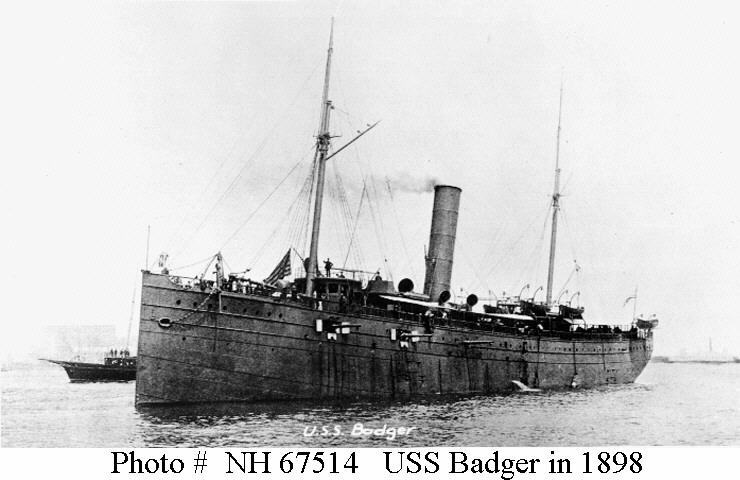 ↑USS Badger. Photographed at the time of the Spanish-American War, 1898. Courtesy of Donald M. McPherson, Corte Madera, CA, 1969. U.S. Naval Historical Center Photograph. ↑USS Yale. 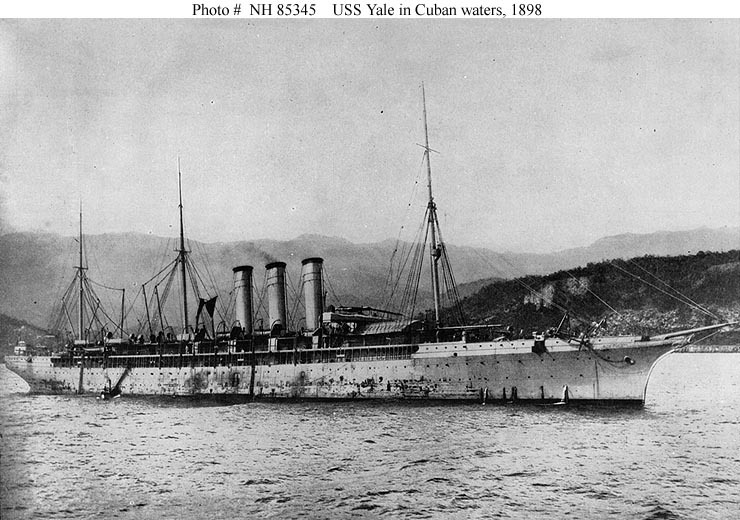 In Cuban waters during the Spanish-American War. 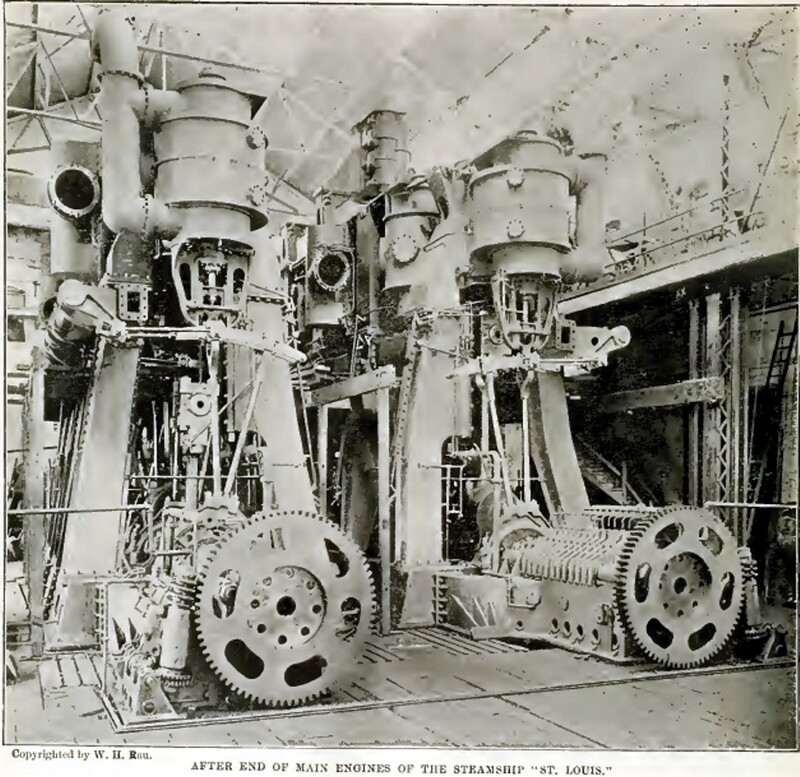 This ship also served during 1918-1919 as USS Harrisburg (ID# 1663). Courtesy of Alfred Cellier, 1977. U.S. Naval Historical Center Photograph.